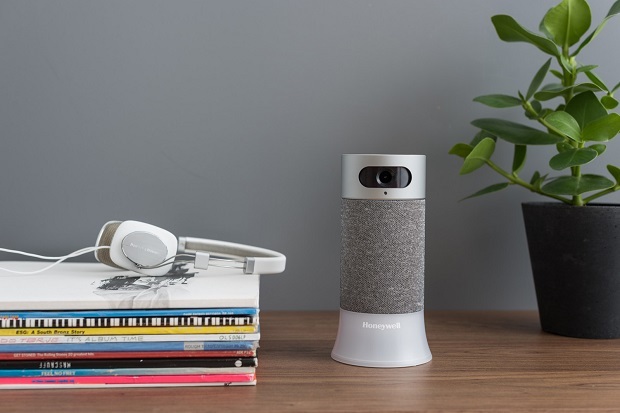 Honeywell is launching a new home security solution through Indiegogo's Enterprise Crowdfunding service. According to Honeywell, the system is a camera base station with an integrated 1080p HD camera and 145-degree viewing that will incorporate facial recognition with push notifications. The camera base station is completely integrated with the Alexa Voice Service, which will allow the system to recognise voice commands. The smart home security system features indoor and outdoor sensors and motion viewers that can alert you if your doors or windows are opened. The camera base station and additional devices can be adjusted using a schedule, location-based geofencing, or customizable event and scene triggers. Audio and video self-monitoring is available directly through the App. It can send alerts inside the home with customizable lighting, sirens and video notifications through your app. In addition to being able to turn video recording off in the app, the camera base station includes a manual privacy shutter so you can be sure that what you want to stay private, stays private. The system will come with 24 hours of back-up cloud storage, which will be expanded to three days later this year. Also coming in 2018, audio analytics updates will enable the system to know the difference between an alert from your smoke or carbon monoxide (CO) alarm, your dog barking or other loud noises. It can be upgraded and customized with accessories to fit your specific needs for the comfort and security of your home. Exclusive pre-order offers for the system will be available for a discounted price to backers on Indiegogo through December 16. Following the exclusive Indiegogo pre-order campaign, the system will become more widely available early next year with bundled pricing starting at $499 MSRP. 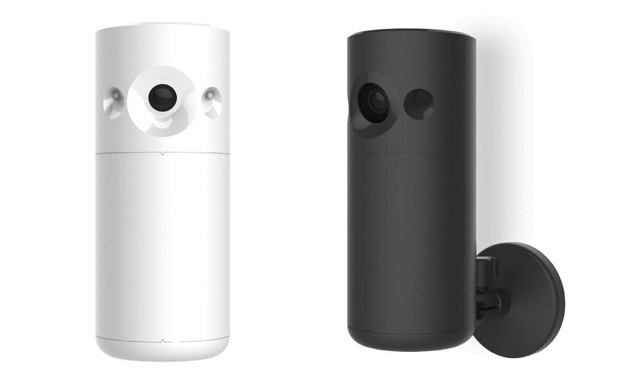 Indiegogo backers will receive a discounted price for this bundle, which will include the camera base station, window and door access sensors, and a key fob as another option to control the system.